So guess what? 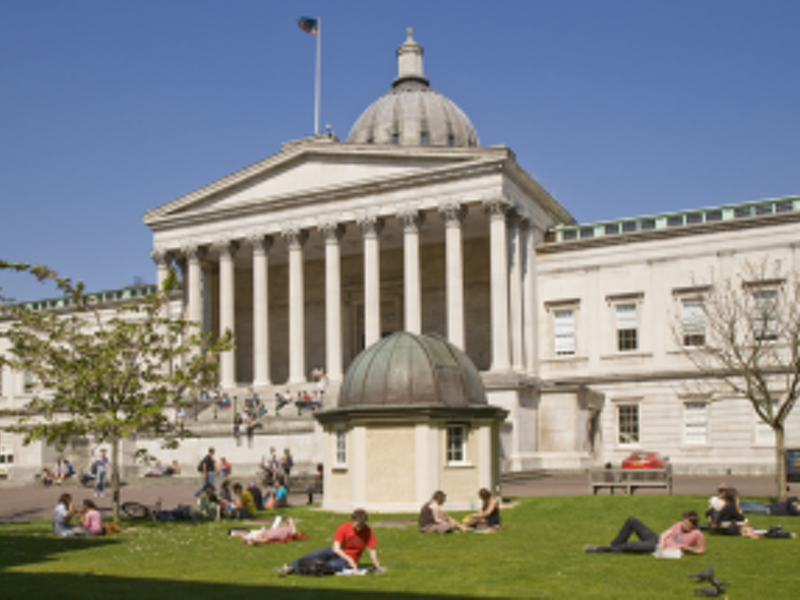 I am doing a Masters degree at UCL! Yes, I am back studying again, and I’m very excited about this course. I feel like it’s been created just for me! This is an MSc in Performing Arts Medicine, think, sports medicine for performing artists. As I am discovering this subject encompasses a very wide spectrum of Performing Arts, from singing to instrumental playing to dancing to acrobatics. This program is under the direction of the British Association of Performing Arts Medicine (BAPAM), who provide an incredible service to performing artists in the form of medical assessment, advice, and treatment, either free or at a very reduced cost. It’s the 1st of its kind in the world and the Performing Arts Medicine International community is very excited because they have been lobbying for a long time to get such courses up and running. Whether you are a musician, a singer, an actor, a dancer or are in the circus, you have special medical, psychological and health considerations that often fall outside the realm of the average person. A cut finger for a violinist has a whole other meaning in terms of ability to play the instrument and work. Just as a cold is a major issue for a singer or stage fright is to an actor. The kinds of people on the course include osteopaths, doctors, physiotherapists, chiropractors, who either have an interest in performance or have had a performance background. As this specialty area grows there will be a better understanding of the medical and psychological needs of the performing artist. A relief to know that you won’t have to spend years finding someone in the medical field who understands how important it is that you can sing, dance, act, play your instrument or fly high on the trapeze as a job. I am gaining a broader insight into performing artists and a deeper understanding of the job requirements, injury prevention, medical issues, psychological support and rehabilitation of the performing artist.